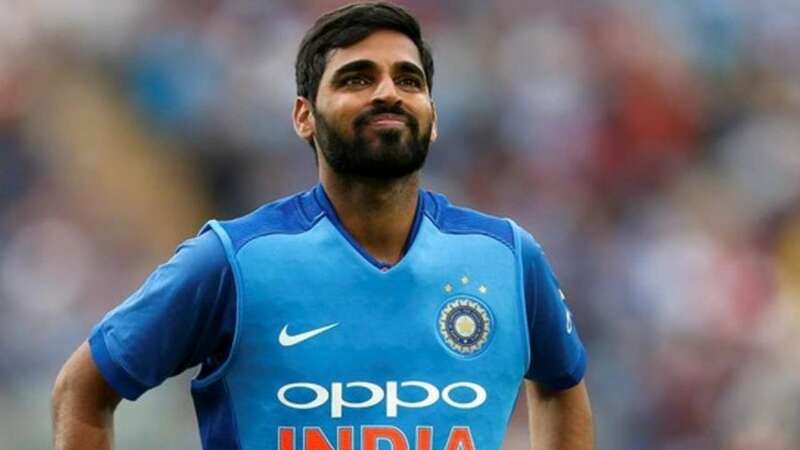 DNA – According to reports, Indian pacer Bhuvneshwar Kumar will soon head home for rehabilitation at the National Cricket Academy (NCA) before the team will even consider him for the final two Tests. That, eventually left the fast bowler with an aggravated injury, which meant he could not be included in the Test squad for the first three Tests against England. However, the whole idea of playing Bhuvneshwar in the Leeds match despite the bowler being injured has brought BCCIs support staff under the scanner The Indian teams coaching staff comprising of physio Patrick Farhart and trainer Shankar Basu are already being questioned by a few BCCI officials on how and why the Yo-Yo test should be considered the benchmark for national selection. In a surprise move, Indian batting coach Sanjay Bangar announced on the eve of the third ODI that if Bhuvi passed the fitness Test, he would be included in the match. While not much was known the result of the test, Bhuvneshwar played the match and ended with an aggravated back injury.